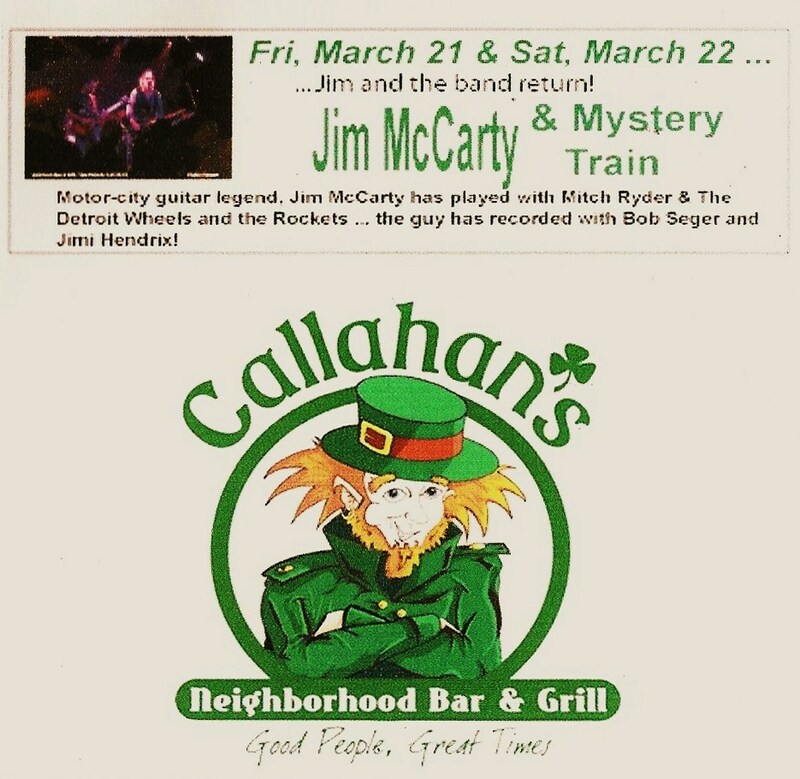 Sad to see that Callahan's is closing. Hopefully some one will buy the place and continue to book blues and rock artists! 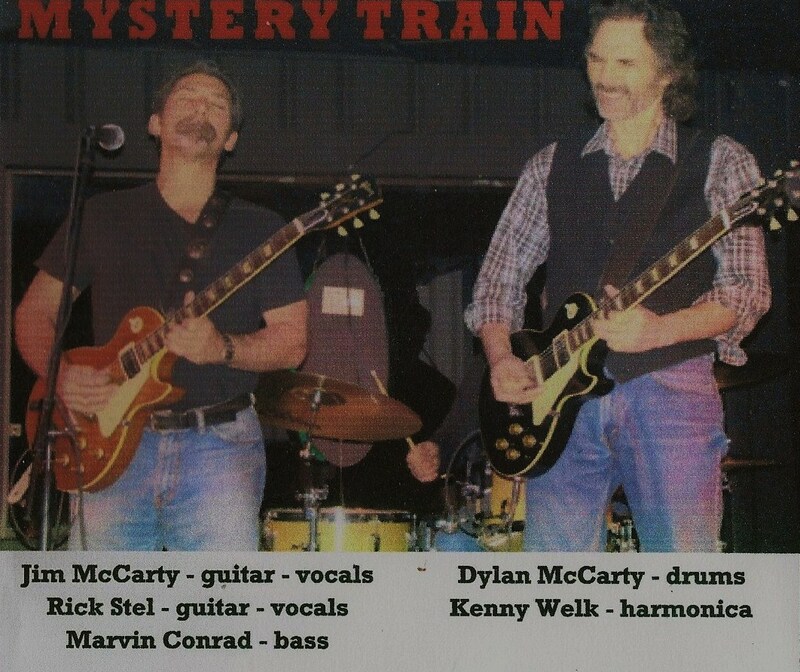 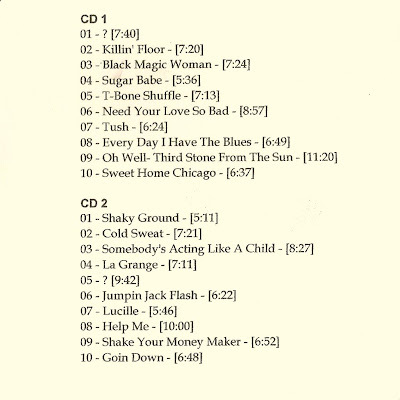 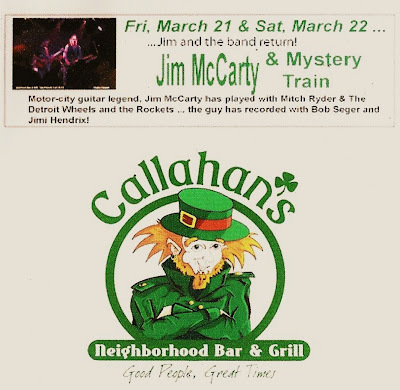 Iwould like to download Jim McCarty & Mystert train "live in Auburn hills"
# 1... is ithe recording still available ? 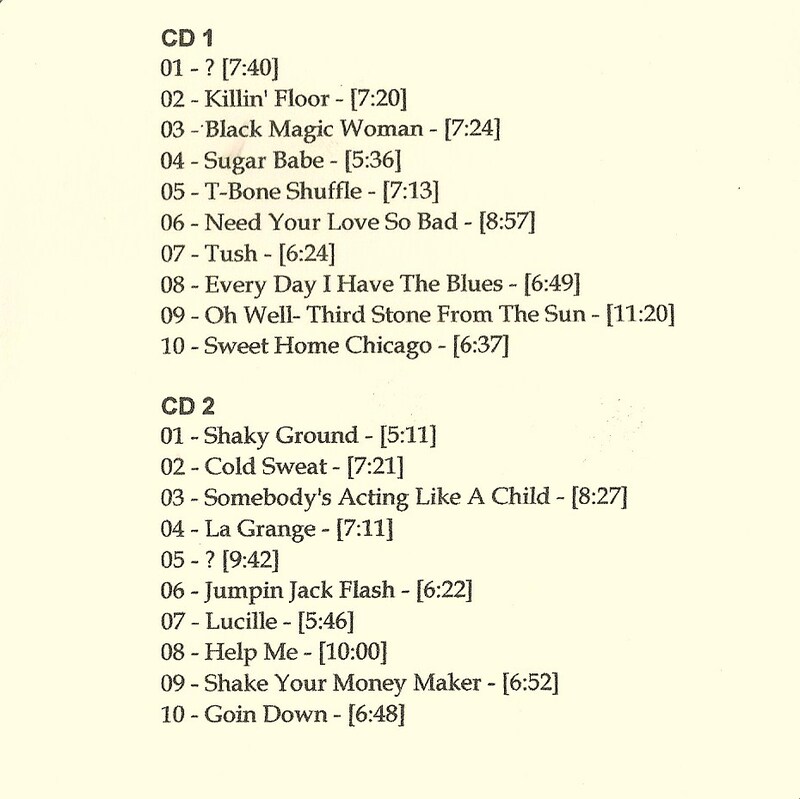 # 2 ...My virus scan doesn't like theprogram your using to dowmload this recording .